This classical Canadian pine is made up from two-tone forest green tips for a lush, full and dimensional look. This tree is durable and beautiful enough to use year after year even with the ever changing trends. 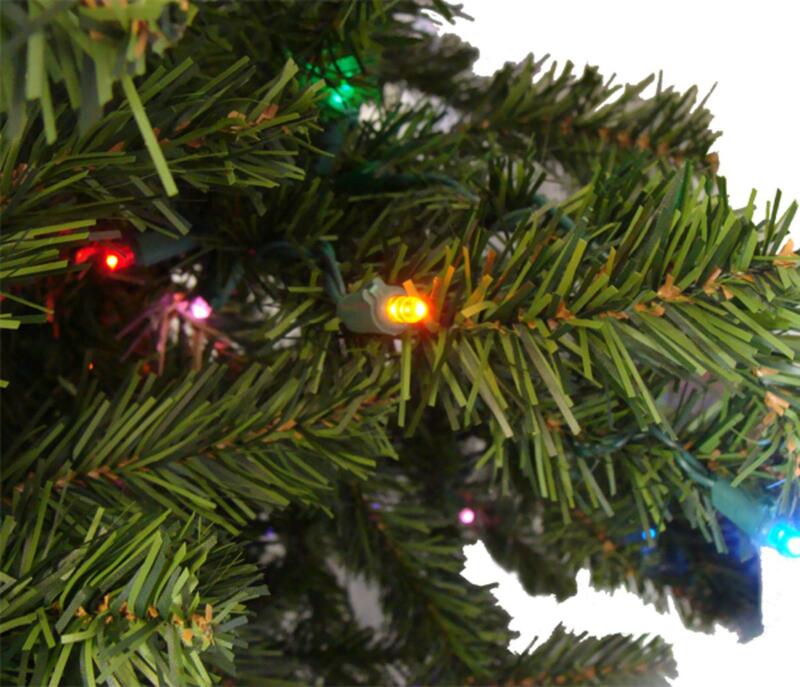 Features hinged branch construction for easy assembly, and an abundance of multi-color LED lights.